When it comes to beauty, nothing can beat the age-old beauty secrets where our ancestors used to utilize the natural ingredients for skin care. Today, we depend on a lot of the chemicals based skin and beauty products, which often come in the lucrative pickings and enlist innumerable advantages. However, the reality is that these chemicals based products harm the skin more. These may deliver short term effects, but, in the long run, they only ruin the skin. 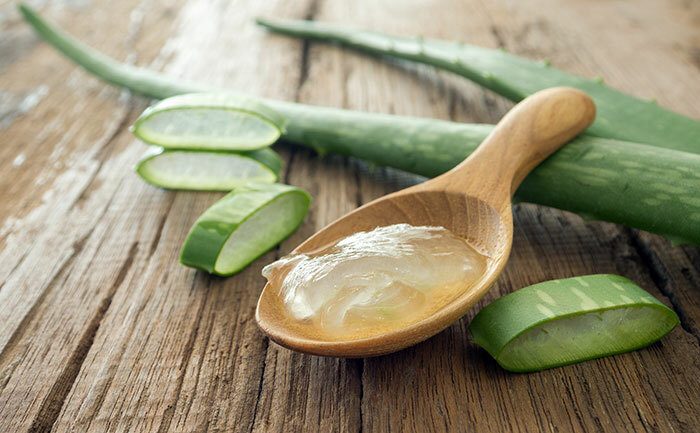 Aloe Vera is one of the best natural beauty enhancers. Rubbing the aloe vera gel on the skin helps in enhancing its radiance, getting rid of acne, diminishing pigmentation and making the skin look flawless. Aloe Vera plant can be easily grown at home, and the pulp can be extracted from its stems. The combination of honey and milk is a perfect blend for nourishing and exfoliating the skin. Honey possesses the anti-bacterial properties and helps in fighting the skin infections while milk is rich in lactic acid, which gently removes the dead skin cells. Honey is a natural moisturizer too. To keep the skin smooth and soft, you can use the fenugreek seeds face mask. Soak the fenugreek seeds in the water for 8 – 10 hours or overnight and then, grind the soaked seeds to a fine paste. Apply this paste on the skin to make the skin look radiant, smooth and flawless. The water in which fenugreek is dipped overnight can be applied on hair and scalp. One of the ancient beauty recipes that you can try is the coffee based facial scrub. Simply mix three tablespoons of the ground coffee with one tablespoon of the organic coconut oil and one teaspoon of honey. It will cleanse and soften the skin naturally. Camellia is a popular ancient floral oil, which was used for fighting the signs of aging, softening the fine lines and reducing the appearance of wrinkles while restoring the moisture balance in the dry skin. Rich in proteins, minerals, and vitamins, an egg is a perfect solution to maintain the collagen levels and the elasticity of the skin. Egg improves the skin texture and tightens the skin. Known as nature’s butter, the avocado is one of the most nutritious fruits. It possesses many vitamins, minerals, and healthy fats, which prove very useful for the skin when applied directly to it. You can also eat the avocado on the regular basis to get its nutritional properties and improving the appearance of the skin. 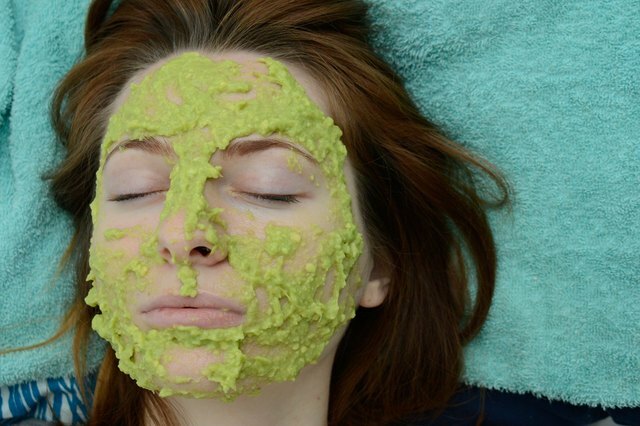 The people of Aztec civilization used avocado for the skin moisturization.